These exceptional albums are printed by professionals and hand-bound by skilled bookbinders to deliver the best finish available on the professional market today. 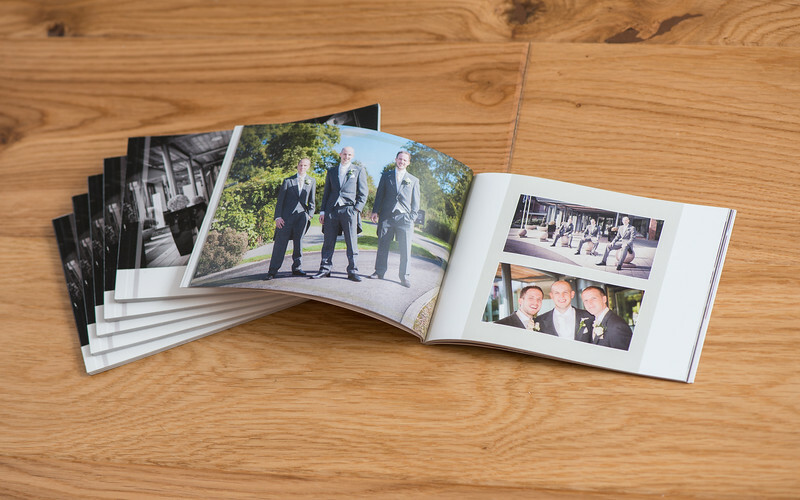 The albums open flat with full double page edge to edge panoramic printing. These stunning story book albums are available in a variety of sizes and finishes. 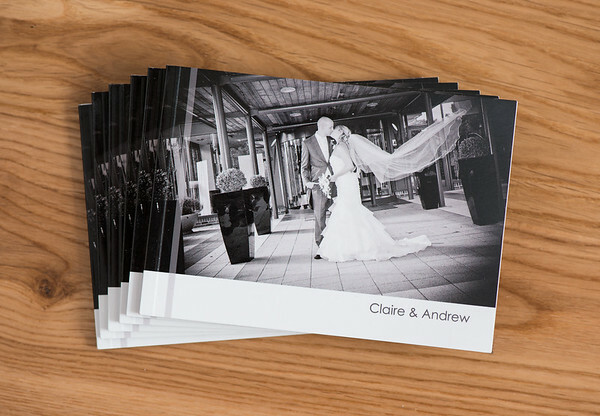 You choose your favourite images and we will design a stunning album you will love and treasure. 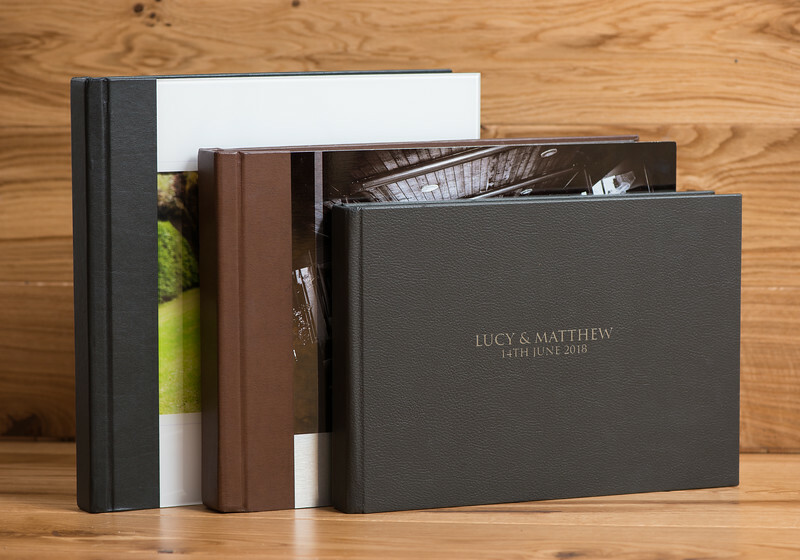 Your Wedding Album comes with a personalised presentation box for safe keeping. The perfect way to say thank you. Give parents, bridesmaids or the best man a gift to treasure. These albums are produced from the same artwork as your main wedding album and available in a variety of finishes. NB. 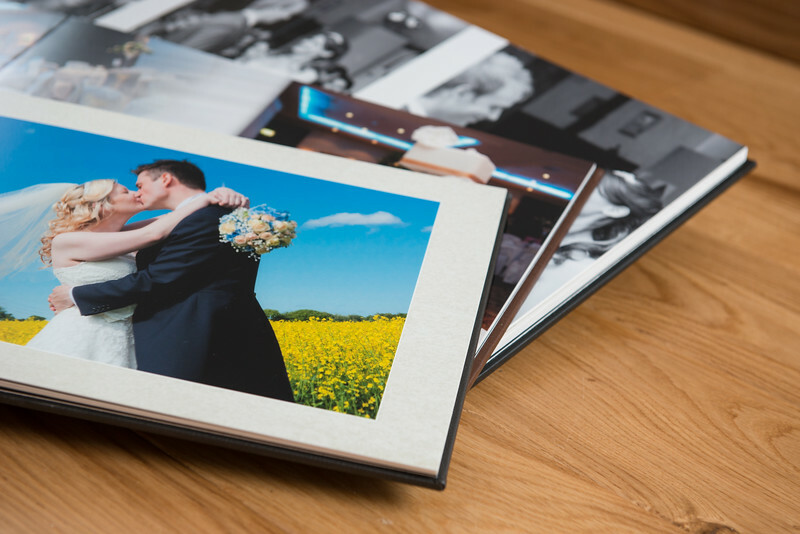 Parent and Mini Albums can only be ordered alongside a main wedding album.